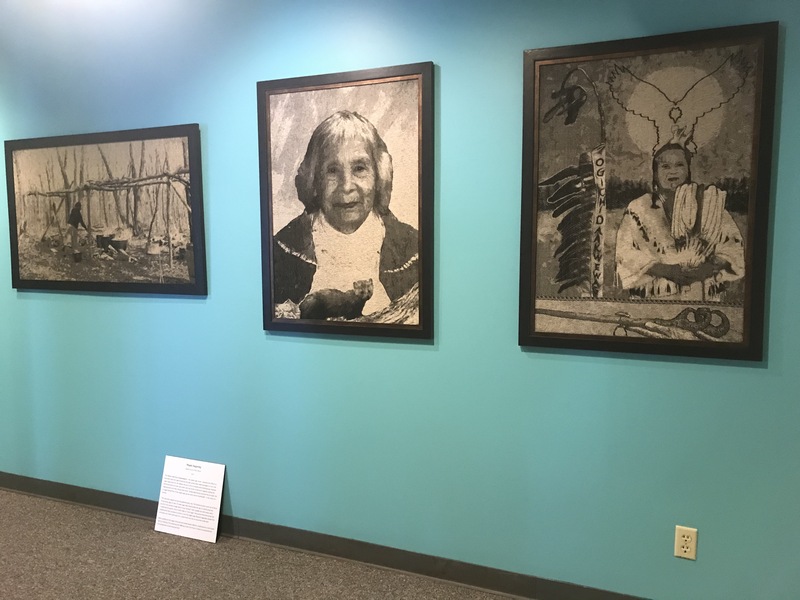 The Ancestral Women Exhibit is on partial display at the Madeline Island Historical Museum on Madeline Island in Wisconsin. The portraits will be up until October 22, 2018. 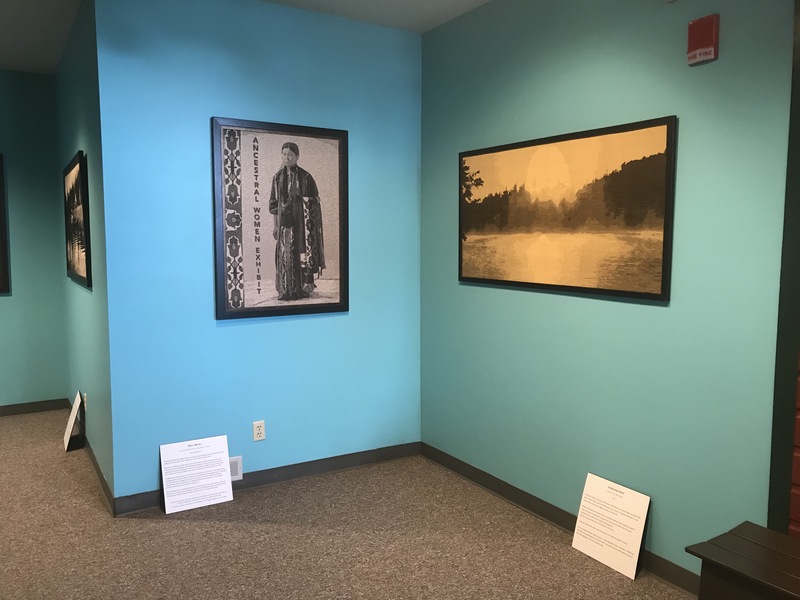 After that, the complete exhibit will travel to Northern Michigan University (Marquette, MI), where it will be on display from November 3, 2018, to January 31, 2019. There will be an opening reception on November 3. Hi Patti. The exhibit will be at the Holy Family Catholic Church in Woodruff February 23 – March 3, 2019. There will be an opening reception February 23rd at 5:00. The Strawberry Moon Women Singers will perform and Lac du Flambeau elder Tinker Schuman will speak. We’d love to have you come to see the exhibit and especially join us for the reception on Feb 23. No tickets necessary. If you give me your email address I can send you details of the open hours for the exhibit while it is at the church. Thank you for being interested.